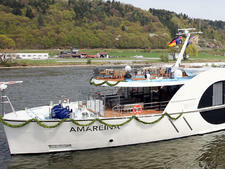 A new ship built in 2015, AmaSerena hosts passengers on APT's Voyages itineraries, which are run in conjunction with the line's co-owners, AmaWaterways. 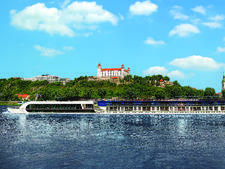 Voyages itineraries differ from APT's Royal Collection itineraries in that the Signature Experiences and Freedom of Choice program are replaced by another program that features alternate excursions, some of which are at the cruisers' expense. 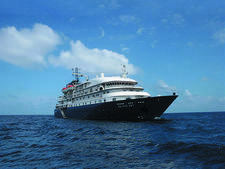 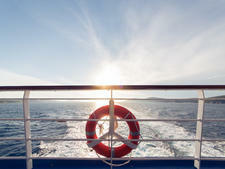 Voyages sailings include complimentary soft drinks and regional wine and beer served with meals. 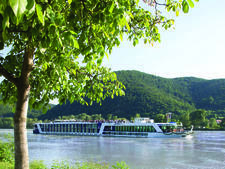 There's a choice of onboard dining venues, including a main dining room and the intimate Erlebnis Chef's Table Restaurant, which seats 24 passengers and offers a degustation menu. 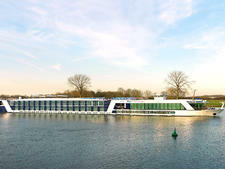 The 164-passenger AmaSerena has 82 staterooms, and most have twin balconies -- a French balcony and a separate outside balcony. 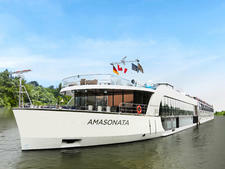 New to AmaSerena and AmaVista is the inclusion of several connecting cabins aimed at families and groups travelling together. 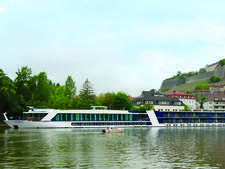 Other features include a heated pool with swim-up bar, massage room, hair salon and a fleet of complimentary bicycles. 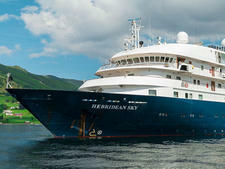 AmaSerena’s twin sister AmaVista also joined the APT fleet in 2015, following other Concerto-class ship -- AmaReina, AmaPrima, AmaCerto and AmaSonata – in Europe. 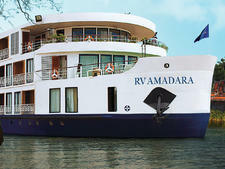 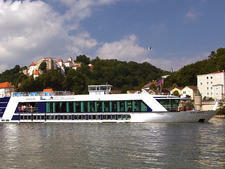 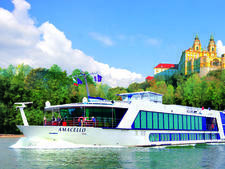 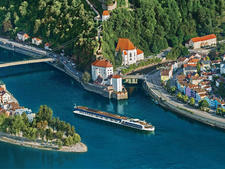 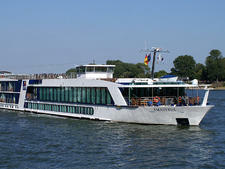 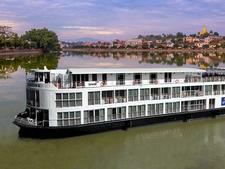 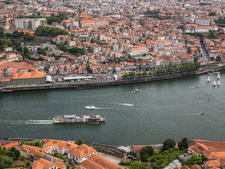 For more details about the ship, see the AmaWaterways AmaSerena review.